What every Eurovision needs is something powerful and energetic to kick the whole competition off. In that sense, the Moldovan entry is a close to perfect opener. It is up-tempo, sort-of contemporary and is perhaps the most straight-forward attempt at a classic pop hit in this entire semi final. Being first could unfortunately also prove to be its downfall. There are huge amounts of ballads and mid-tempo entries coming up - not only in this first semi but in the entire line-up - and a stomper like this one would have been a welcome sight in the final. Chances are that it will pass the viewers by in a way it wouldn't have done had it performed as, say, number 14. Another problem is the song itself. While stupidly catchy it is also pretty under-composed and lacks any kind of development throughout. Three minutes later, it is still stomping in the same spot where it began. Judging from his performance in the Moldovan final, young Eduard isn't really enough of a performer to inject the life and presence needed. Having said that, one needs to remember that this is Moldova and Eduard is from Ukraine: two of the masters when it comes to turning mediocre songs brilliant when it really matters. But this is Eurovision, not Hogwarts. Everyone has their limitations. No. My guess is that all songs in the first half of this semi will struggle. 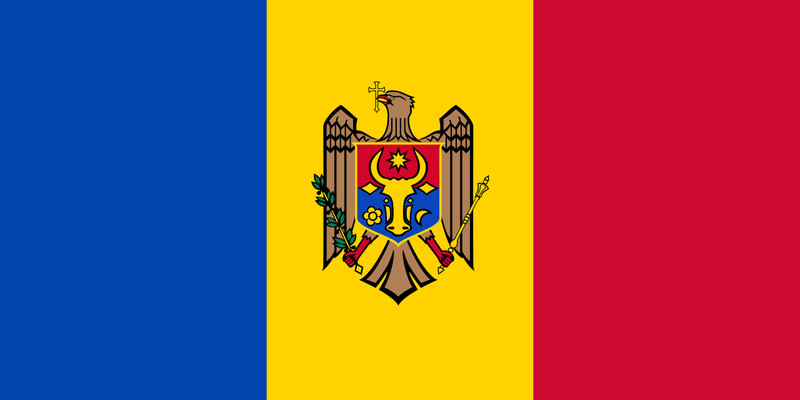 Moldova will get high points from Romania but I doubt that is enough.